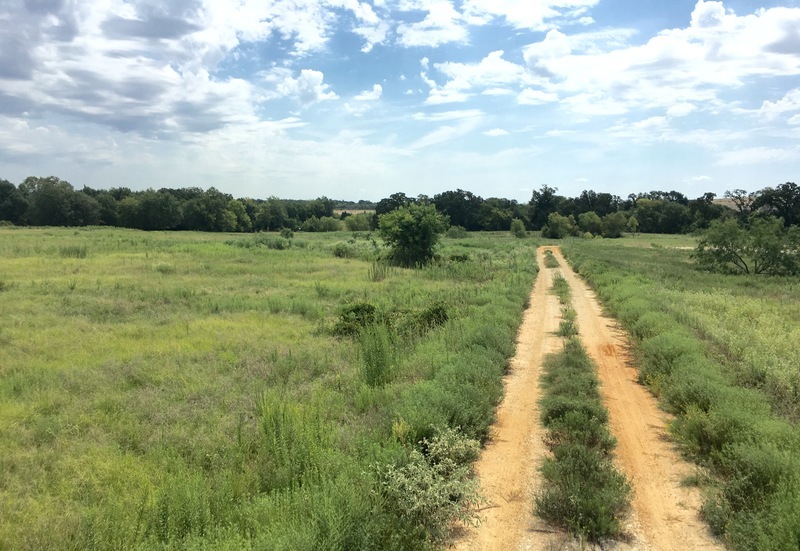 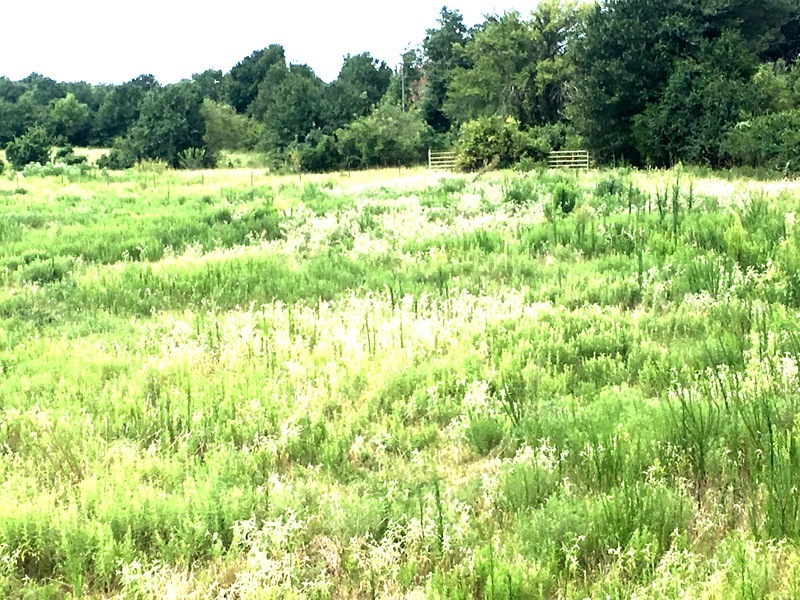 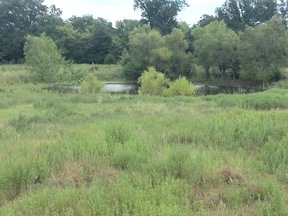 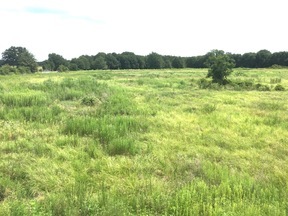 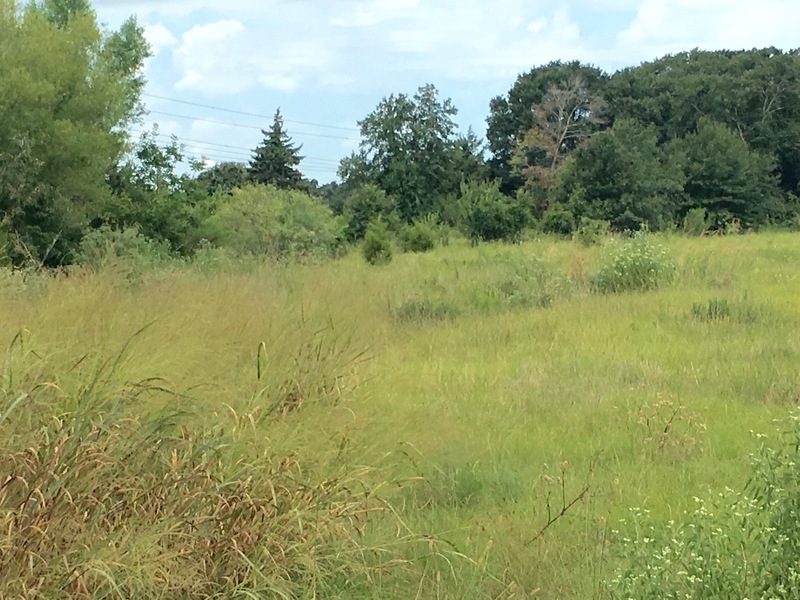 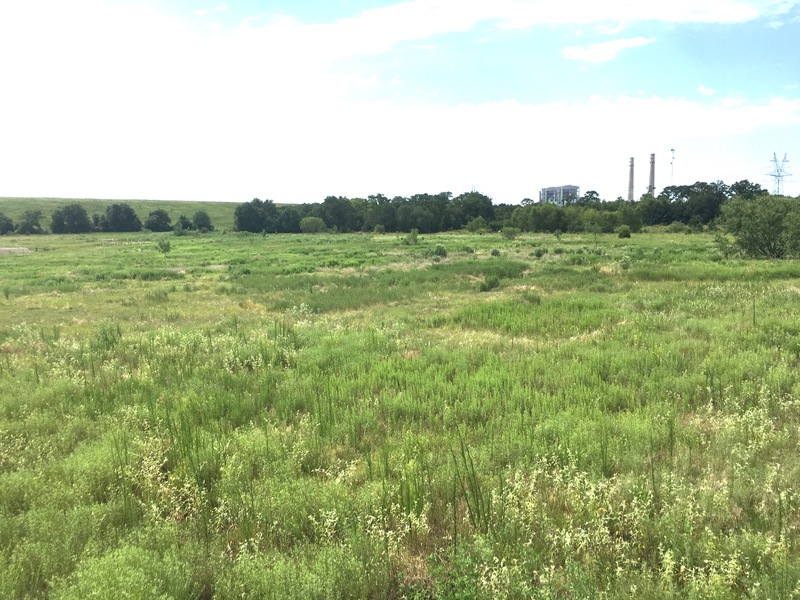 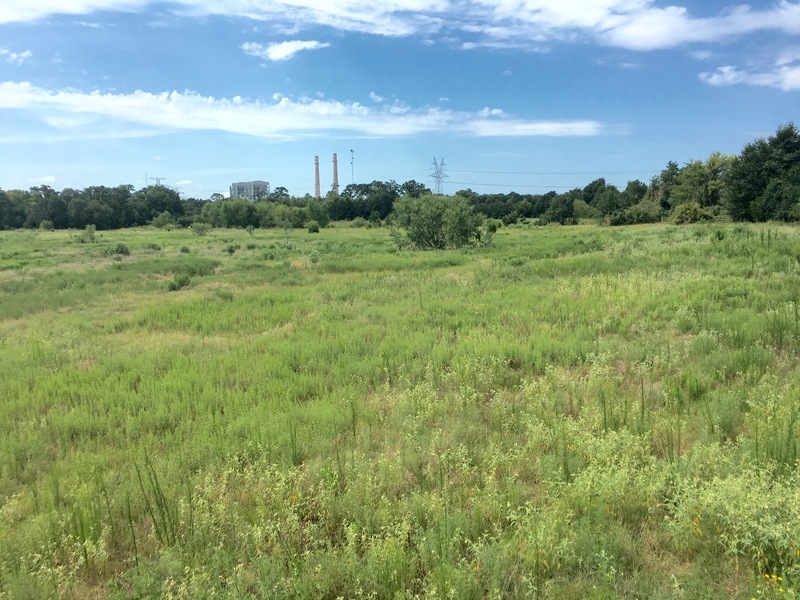 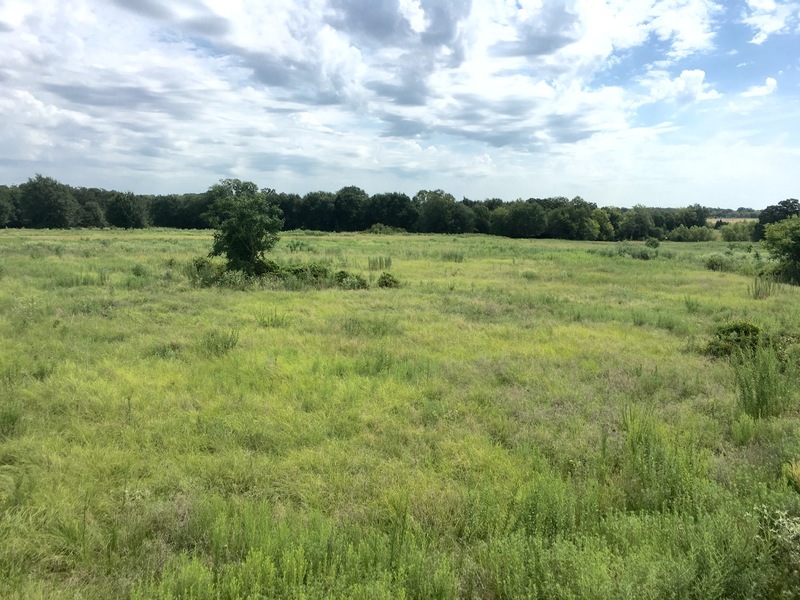 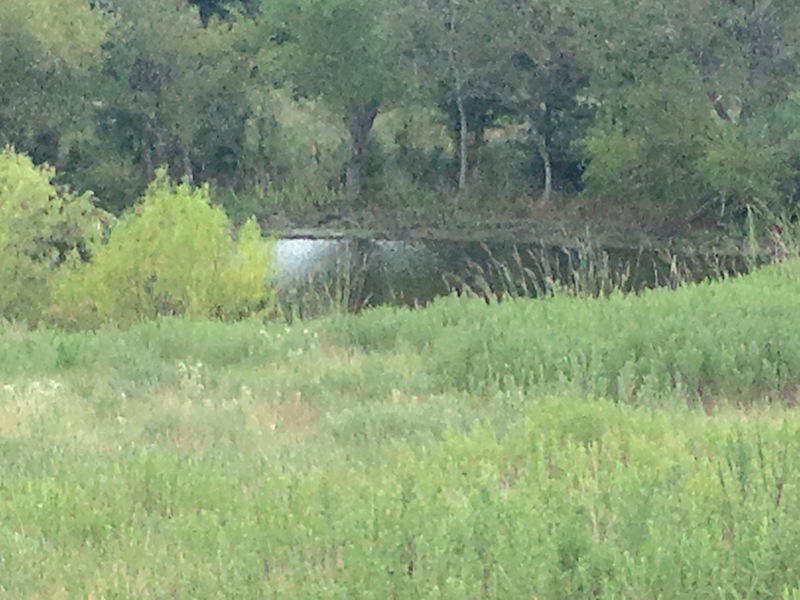 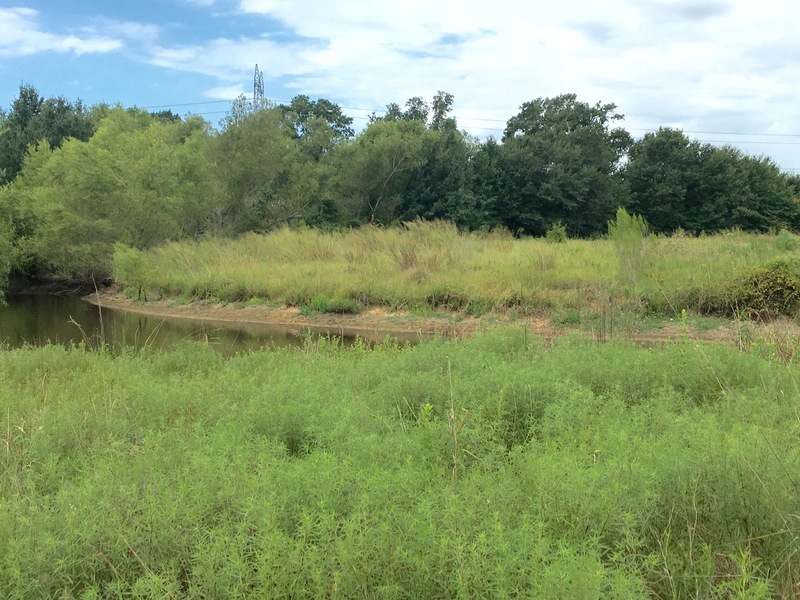 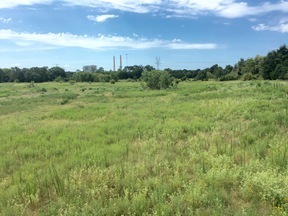 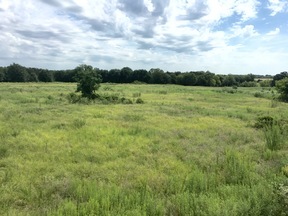 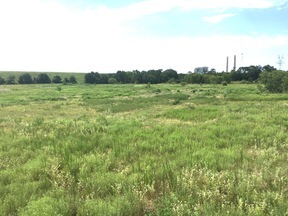 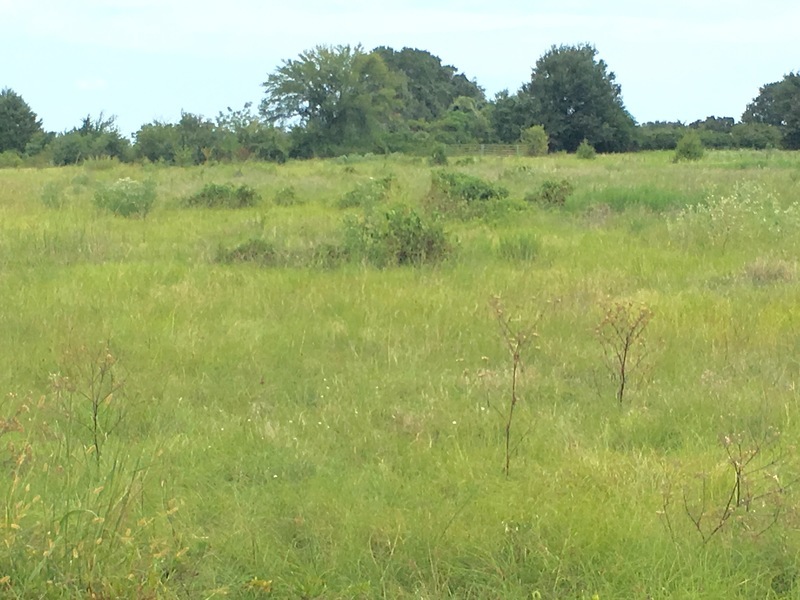 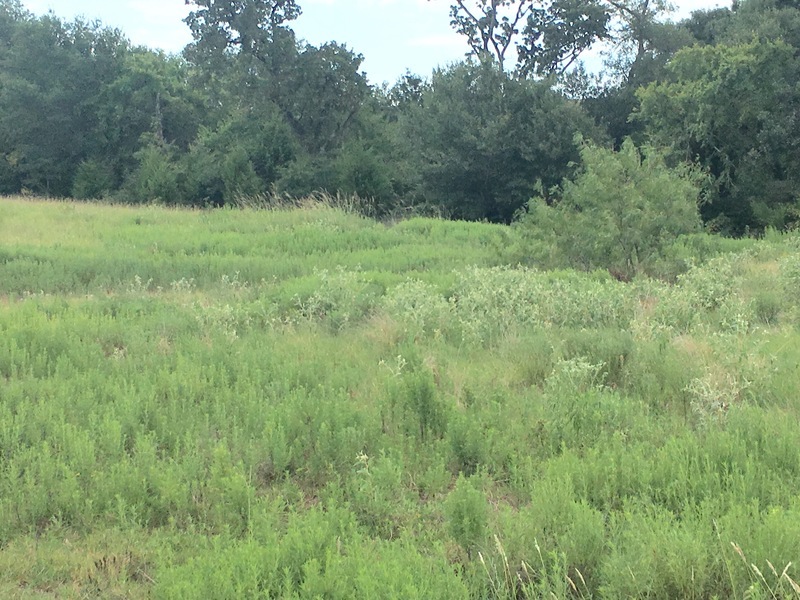 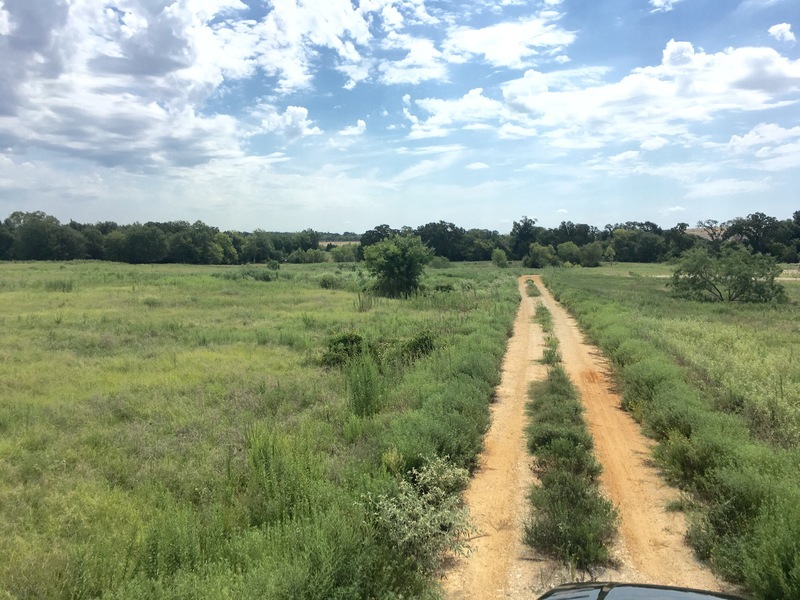 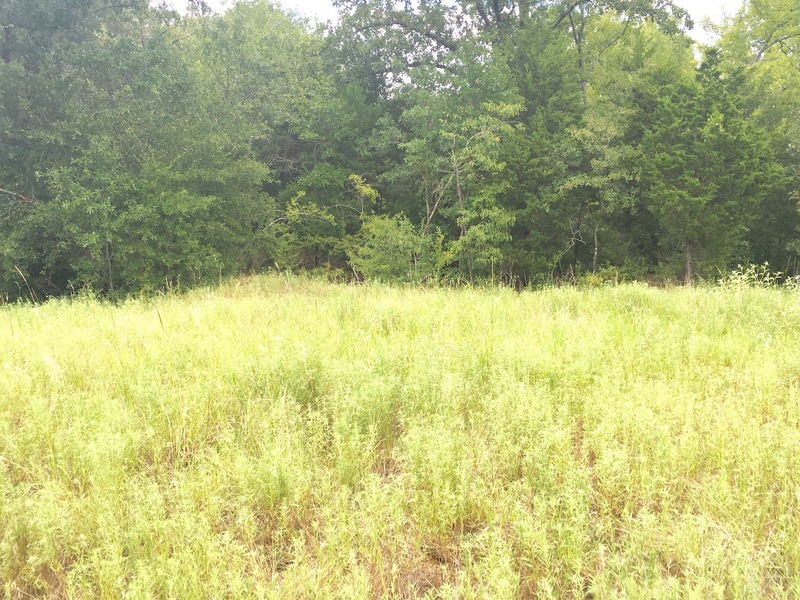 Wonderful 45+/- acre tract of land located on FM 80 outside of Donie Tx. Great buildiing sites, hunt, use for recreational purposes or run livestock on it. 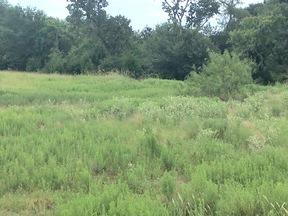 Lots of highway frontage on FM 80. 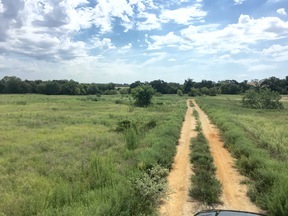 Heavily treed in areas and open for grazing livestock and wildlife. 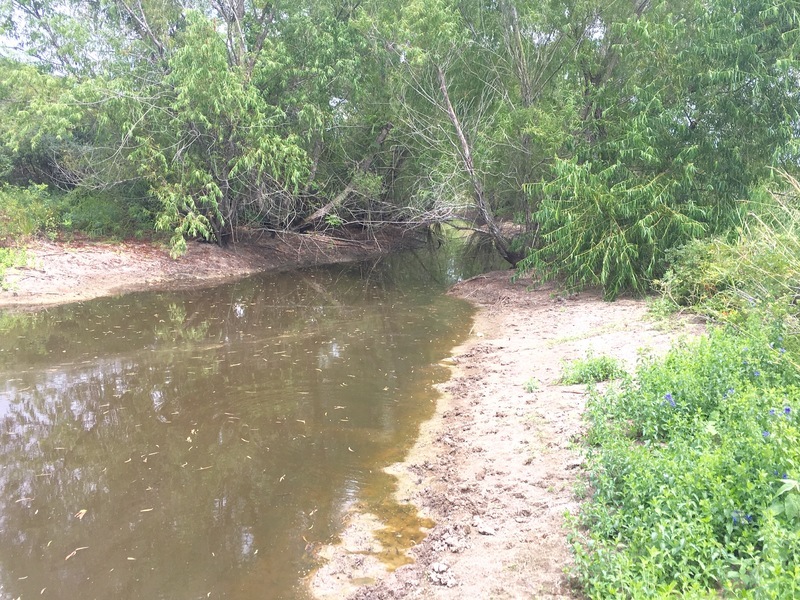 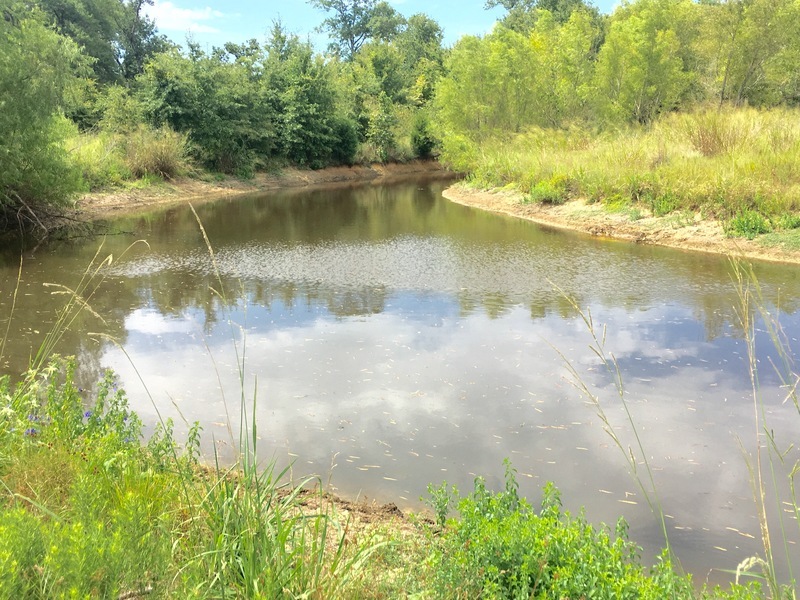 2 tanks and a creek will water your livestock or the multitudes of wildlife on the property and passing through, fenced and cross fenced. 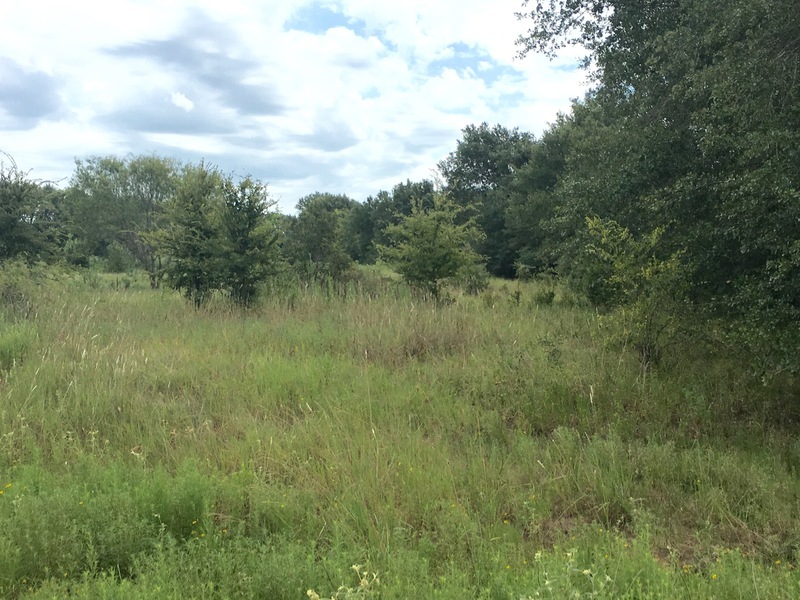 Road Frontage: Concrete, Fm Road Ft.